A better treatment option which regenerate (functionally heal) worn, damaged, and injured cartilage and bone cells. Without following the traditional high-risk procedures. 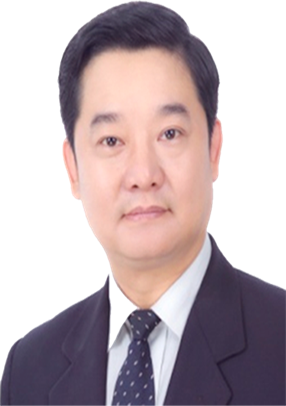 -Director of the Tumor Immunotherapy Center Member, Jury of National Natural Science Foundation of China (NSFC) Dr. Wang graduated from Heilongjiang University of Chinese Medicine, and later earned his PhD degree in Hokkaido University. 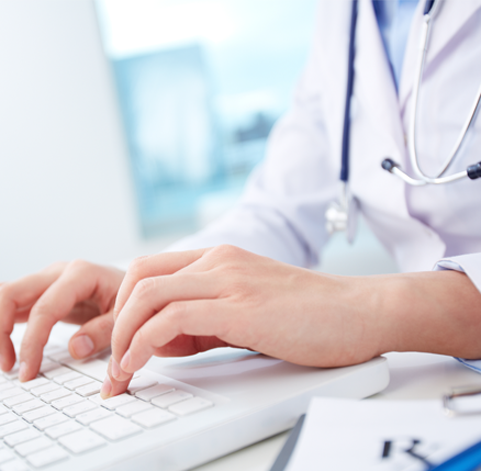 He has published many academic articles in the area of immunotherapy. 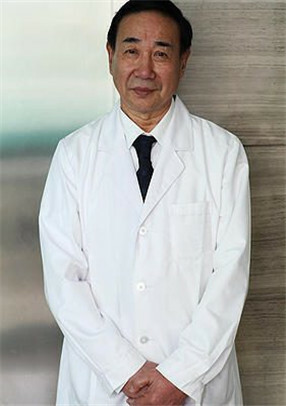 Dr. Tang worked as a Chief Researcher at Genox Pharmaceutical Research Institute, and the National Center for Child Health and Development, while in Japan (1999-2005). Afterwards (2005-2011), he was a Deputy Professor in the Institute of Medicinal Biotechnology (IMB) of the Chinese Academy of Medical Sciences. His work has been focused on: the study of auto-immunological diseases; the identification of molecular targets; establishing high throughput drug screening models, and discovering optimal applications and prospects for bioactive drugs and agents. - Director of Minimally Invasive Therapy (MIT) Center Minimally Invasive Therapy (MIT) expert, Chief Physician, who has engaged in clinical tumor and tumor research for 25 years, has edited and compiled 12 monographs and over 90 research papers. As for the tumor therapy, he promotes modern green, minimal invasive and targeted therapy concept. He is good at minimal invasive targeted therapy in situ inactivation for lung and liver cancer. He has invented percutaneous injection of hydrochloric acid for liver cancer. He has carried out the most cases of radiofrequency conformal in situ inactivation under CT scanning. As for the regional chemotherapy after tumor volume reduction for the Middle and Late stage cancer, the curative effects are high while side effects are low. —Associate Director of Oncology, Chief Oncologist Dr. Zhao has an exceptional range of experience, training and knowledge regarding the clinical management of oncology patients and the clinical management and treatment of complicated cancer cases. 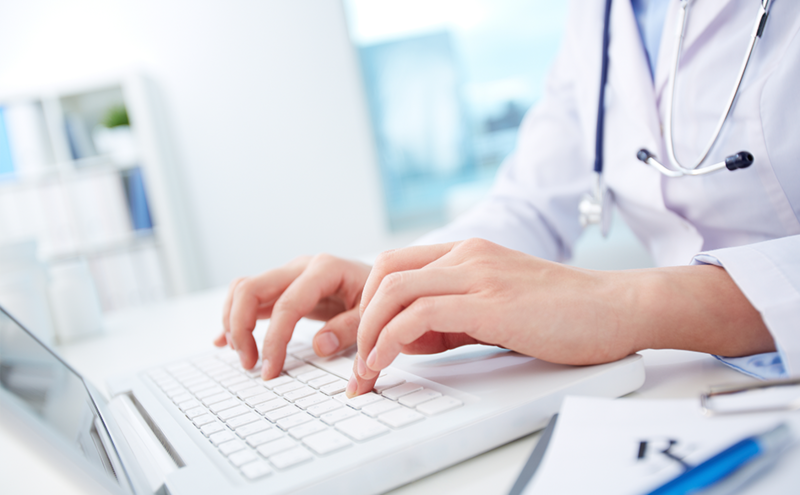 Dr. Zhao is extremely competent in minimizing potential adverse side-effects to the patient from chemotherapy. Endeavoring always to advance the best interests and comfort of chemotherapy patients, while at the same time striving to improve their quality of life, Dr. Zhao has become a leading advocate of developing a comprehensive and individual patient-focused treatment plan for each patient's cancer. Dr. Zhao works in the integrated oncology program at Beijing Puhua International Hospital, where he works in concert with surgical oncology, traditional Chinese medicine, and cellular immune-therapy to optimize each patient's clinical outcome. -Director of Oncology, Chief Oncology Surgeon Dr. Xue brings to Beijing Puhua International Hospital the results of more than thirty (30) strong years of clinical experience as one of the leading cancer surgeons in China. He is leading expert and authority in the diagnosis and treatment of various kinds of cancer. He is renowned for his work in breast cancer, especially in the areas of mastectomy and breast reconstruction. Dr. Xue has conducted in-depth research and clinical study in the areas of: colorectal cancer, sarcoma, liver cancer and cancer of the kidney, and has published more than twenty (20) major academic papers and articles (both basic research and clinical) on these clinical areas. Many of these publications have earned a variety of meritorious awards. Director Microsurgery, specializing in nerve repair. Well known for her high successful rate of nerve repair, especially in Brachial Plexus Injury Treatment. 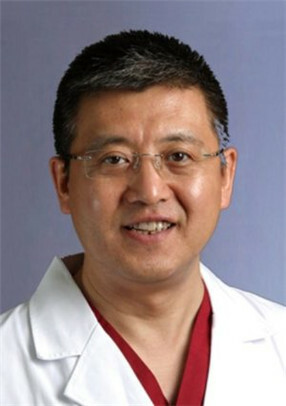 Dr. Li is a Graduate of China’s Top Medical School-- Peking University. 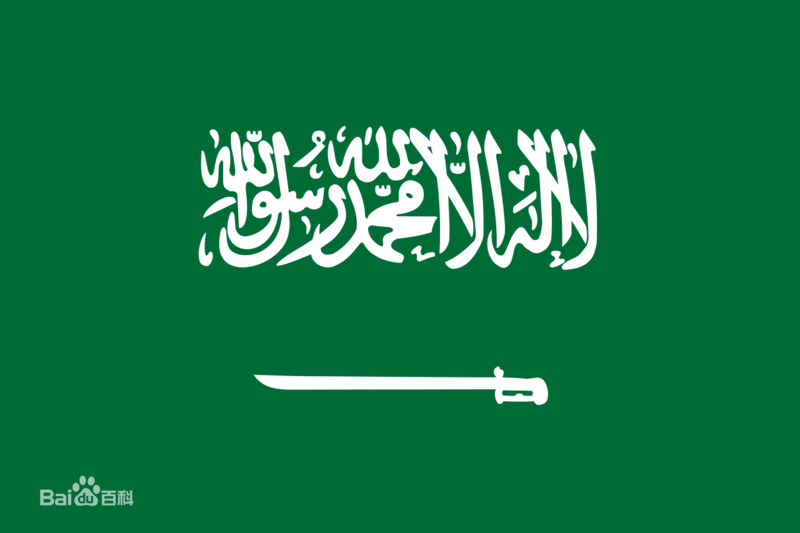 She worked in the United States for 17 years (Mayo Clinic, Kleiner Hand Surgery Center and St Mindray Medical Center. The “Yanni knot” (now one of the most common laparoscopic knot methods), was invented by, and named after, Dr. Li. 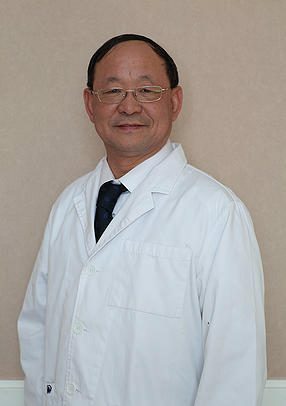 With over 40 years of medical experience, Dr. Li has earned unique understanding in neuroanastomosis. In the face of thousands of all kinds of nerve injury, Dr. Li had given her patients good results. This is profit from her deep knowledge of nerve injury and exquisite microsurgical technique. Her application of neuroanastomosis in brachial plexus treatment has also made great achievement. 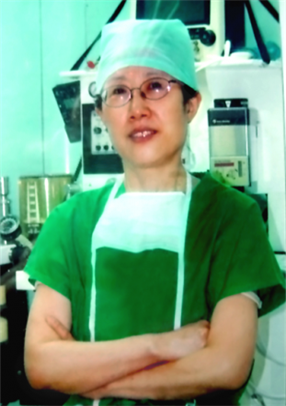 Since 1970s, Dr Li has already applied the neuroanastomosis into the treatment of brachial plexus injury (obstetric brachial plexus palsy). In 1980s, Dr Li brought this technique to American. Until now, Dr. Li has been working on repairing of brachial plexus and most of her patients get significant improvement and functional recovery. “Working out better protocol to treat treatable diseases, and exploring new approach to treat "untreatable" diseases. 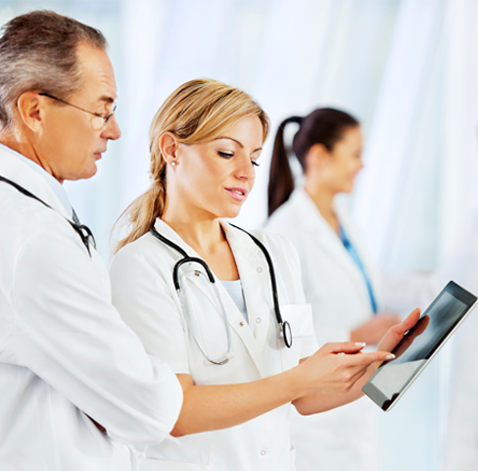 I am always willing to do all what I can do to help each of my patients." 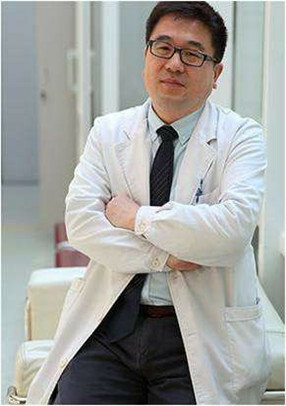 ---Dr. Xiaodi Han, Neurosurgery Director & Vice-president of Beijing Puhua International Hospital Dr. Xiaodi Han--Pioneer of Brain Tumor Treatment Since working at the Neurosurgery Department of Beijing Tiantan Hospital, he was in charge of comprehensive treatment of glioma and various kinds of brain tumor treatments. He has worked at Alfred Hospital, Melbourne, Australia, and Wichita State University, Kansas, America. 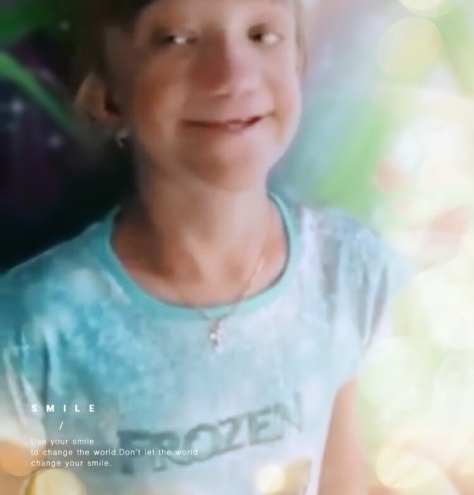 Subsequently, he has worked at the Neurosurgery Department of University of Rochester Medical Center where he was responsible for post-graduate research specializing in stem cell treatment. 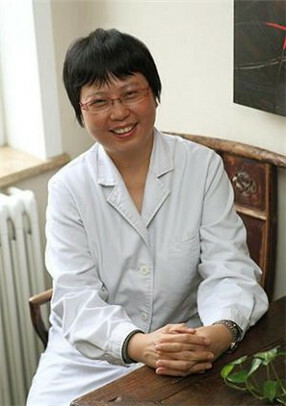 Currently, Dr. Xiaodi Han is the Chief Neurosurgeon of Beijing Puhua International Hospital. He devotes himself to clinical work and teaching research of treatment for malignant brain tumor. He is ingenious at surgical treatment and comprehensive treatment for malignant tumor, which has brought him international recognition. In addition, he is a forerunner of stem cell research, both at home and overseas. 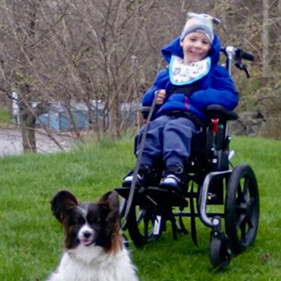 Stem Cell Implantations via retrobulbar injection, lumbar puncture and IV injection, combined with daily injection of Mouse Nerve Growth Factor and Traditional Chinese Medicine (TCM).